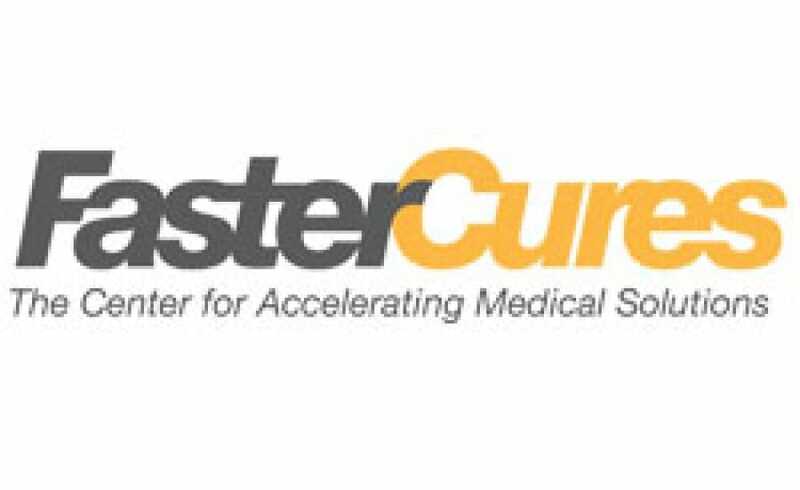 The New York Stem Cell Foundation was featured in FasterCures' "Honest Brokers for Cures: How Venture Philanthropy Groups are Changing Biomedical Research," for its innovative "non-profit" biotech and bold research model, describing how organizations are employing new research models to change the face of biomedical science. The publication highlights philanthropic organizations like NYSCF that are undertaking high-risk yet high-reward scientific endeavors. As a leading stem cell research institute, NYSCF is conducting proof of concept research to enable future medical breakthroughs, including a cure for mitochondrial disease. "A mission-based model for scientific discovery enables our scientists to pursue what they are so passionate about–finding cures for the most devastating diseases of our time," said Susan L. Solomon, NYSCF CEO.